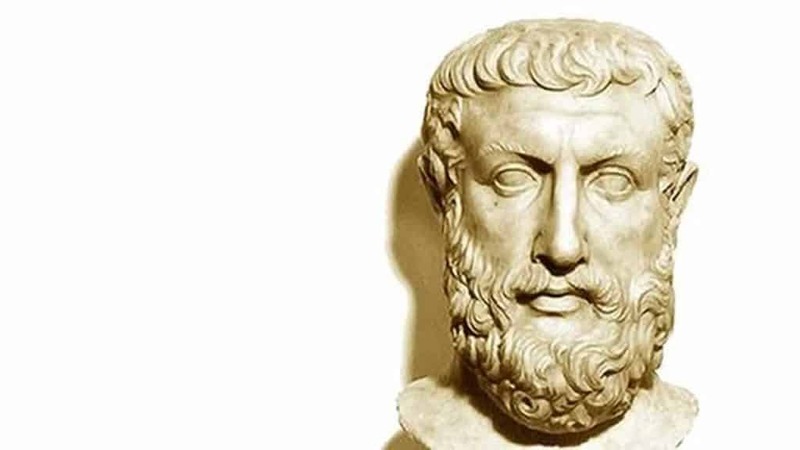 Parmenides was a known follower of Pythagoras, another renowned figure in the philosophical paradigm of ancient Greece. His poems and thoughts have always seemed to be significantly influenced by the philosopher Xenophanes, leading most historians to believe that he must have been his pupil. 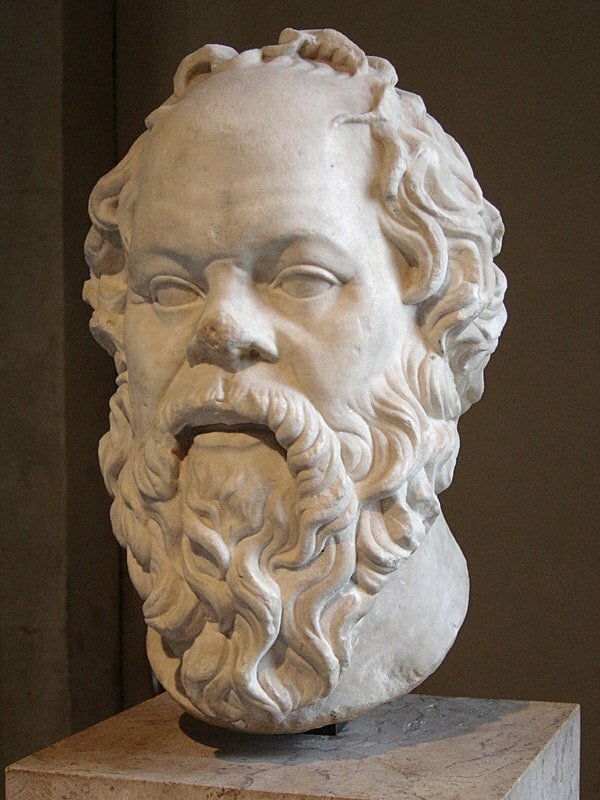 Among the pre-Socratic philosophers (those who were in the limelight before the time of Socrates), he is seen as one of the most significant ones. In his only known work, the aptly titled poem On Nature, he tries to unravel the biggest question of all: Is it or is it not? His attempt at deciphering this philosophical question (a rhetorical one, some might say) leads to a rather paradoxical statement rather than a satisfying answer. Parmenides states that everything “that is” must have always been, since any arbitrary “nothing” would have to come from nothing itself. And in turn, it becomes a paradox because it is impossible to think of what “is not,” and again, it is also impossible to think of something that cannot be thought of. Subsequent philosophers would go on to try and simplify these philosophical impossibilities. Another important figure from the pre-Socratic era, Anaxagoras of Clazomenae was an influential philosopher and scientist who lived and taught in Athens for almost 30 years. His philosophical views revolved around nature itself. As was the case with most of the philosophers in ancient Greece, his ideas contrasted and collided with contemporary ideologies and beliefs and this led him to face life-threatening consequences. Anaxagoras is credited as being the first to establish a philosophy in its entirety in Athens, a place where it would go on to reach its peak and continue to have an impact on society for hundreds of years to come. He devoted much of his time to explaining nature as it is, taking the universe as an undifferentiated mass until it was worked upon by a spiritual component which he called “nous” meaning “mind.” He believed that in the physical world, everything contained a part of everything else. Nothing was pure on its own, and everything was jumbled together in chaos. The application of nous assigns a certain motion and meaning to this chaos. Anaximander of Miletus is the famous pupil of, and in many ways a philosophical successor to, Thales himself. He is credited as being the first known writer on philosophy because the first surviving lines of Western philosophy were written by him. He is also well known in the fields of early biology and geography. He created the first world image of an open universe, a move away from the notion of a closed universe, making him the first speculative astronomer in human history. He further extended the philosophical views of his master, proposing an “arche” or a principle that he believed to be the basis of the whole universe. But unlike Thales, he thought that this basis had an “apeiron” (an unlimited substance) that acted as a source for everything. This source acted as the prime point of differentiation for polar opposites like hot and cold, light and dark, and so on. Much of his work remains truncated, especially at the hands of subsequent generations of philosophers. But he was indeed one of the greatest minds in ancient Greece. 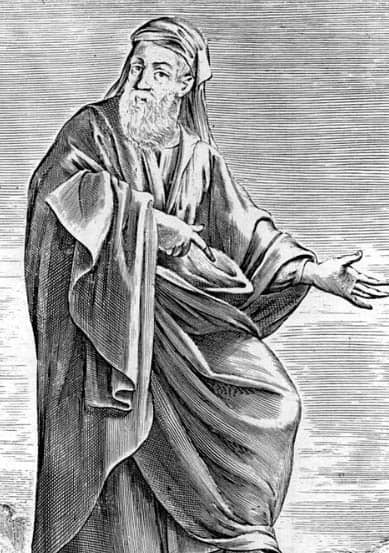 Empedocles was one of the most important pre-Socratic era philosophers and even more outstanding were his poems that went on to have a great influence on later poets including the likes of Lucretius. One of his philosophical landmarks has been his assertion of the four-element theory of matter. It states that all matter is basically composed of four primary elements – earth, air, fire, and water. This became one of the earliest theories to have been postulated on particle physics, although some historians see it as a complex effort to negate the non-dualism theory of Parmenides. He simply rejected the presence of any void or empty space, thus completely contradicting the philosophical ideology of Parmenides. He put forth the idea of opposite motive forces involved in the building of the world, namely love as the cause of union, and strife as the cause of separation. He also went on to become the first person to give an evolutionary account on the development of species. At a time when most philosophers in ancient Greece were using reason and knowledge to interpret nature, Zeno of Elea was devoting his time to elucidating the many puzzles and paradoxes of motion and plurality. It is worth noting that he attempted to explain contradictory conclusions present in the physical world many years before the development of logic. 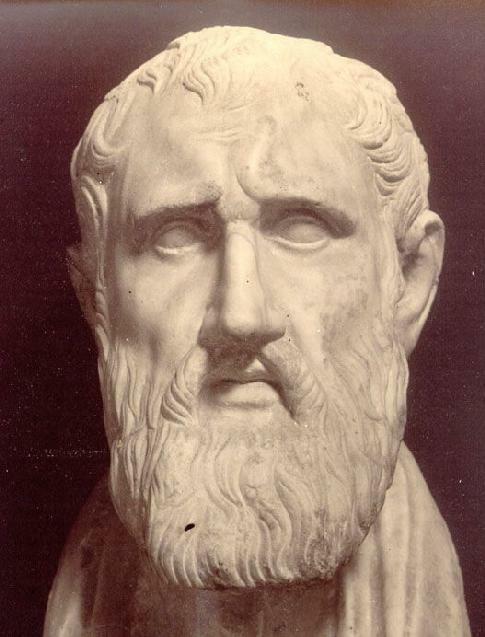 Zeno further expanded and defended the philosophical ideologies established by Parmenides, which were facing much opposition from common opinion at that time. He propounded multiple paradoxes himself, which were debated among later generations of philosophers. The majority of contemporary arguments on his paradoxes were on the infinite division of time and space, such as if there is a distance, there is also half that distance and so on. Zeno was the first in philosophical history to show that the concept of infinity existed. Another pre-Socratic Greek philosopher, Pythagoras is known far more for his theories and ideas in mathematics than in philosophy. In fact, he is best known for the theorem in geometry that is named after him. He is one of the most familiar names in pre-Socratic society, yet we know surprisingly little about him. He is credited with founding a philosophical school that amassed a great many followers. It was at this school that Pythagoras tried to find a mutual harmony between real life and the practical aspects of philosophy. 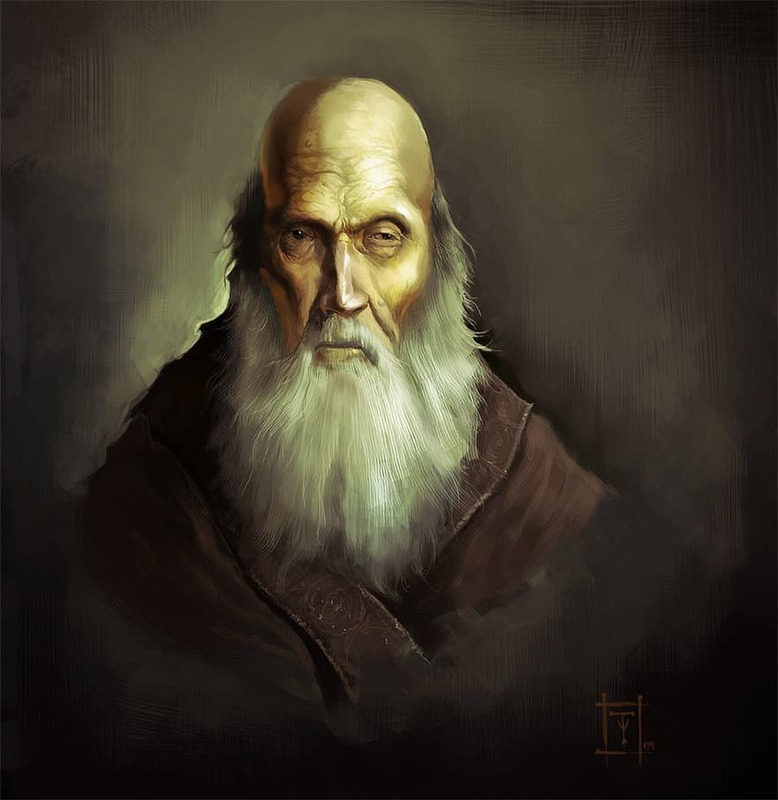 His teachings were not strictly confined to what we know as philosophy, but also included common issues like rules on living, what daily food to eat and so on. He regarded the world as the perfect harmony and based his teaching on how to lead a harmonious life. Socrates embarked on a whole new perspective of achieving practical results through the application of philosophy in our daily lives, something that was largely missing in the approach of pre-Socratic philosophy. He openly moved away from the relentless physical speculations that previous philosophers had been so busy interpreting and assimilating and attempted to establish an ethical system based on human reasoning rather than various (and often widely debated) theological doctrines. Instead of regurgitating ideas based solely on his individual interpretations, he would question people relentlessly on their beliefs, and try to find definitions of virtues by conversing with anyone proclaiming to possess such qualities. Socrates became a key figure and amassed numerous followers, but he also made many enemies. Eventually, his beliefs and realistic approach to philosophy led to his execution. But one might argue that his philosophical martyrdom, more than anything else, turned him into the iconic figure that he is today. 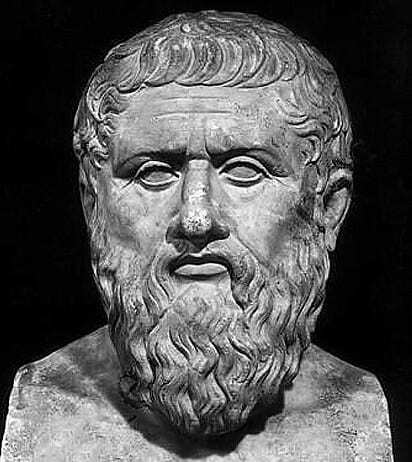 Plato was a student of Socrates and was visibly influenced by the philosophical approach of his master. But while Socrates was relentlessly occupied with interpreting philosophy based on human reasoning, Plato combined the two major approaches of pre-Socratic metaphysics and natural theology with Socratic ethical theology. The foundation of Plato’s philosophy is threefold: dialects, ethics, and physics, the central point of unison being the theory of forms. For him, the highest of forms was that of the “good,” which he took as the cause of being and knowledge. 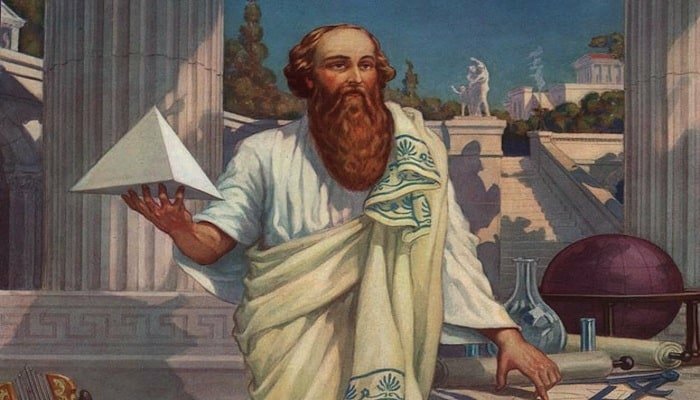 In physics, he agreed with many Pythagorean views. Most of his works, especially his most famous work The Republic, combine various aspects of ethics, political philosophy, and metaphysics among others, into a systematic, meaningful, and applicable philosophy. Aristotle of Stagira was the most influential among the disciples of Plato. His interpretation of things was more based on facts learnt from the experience people would gain in their lives, an approach that differed from that of his master who preferred a perspective that was beyond the accessibility of the physical senses. He proved to be an imaginative writer and equally creative polymath, gradually re-writing pre-established concepts in almost all areas of knowledge that he encountered. At a time when human knowledge was still far too generalized, he broke down this knowledge into distinct categories such as ethics, biology, mathematics, and physics – a classification pattern still used today. Aristotle is truly a key figure in ancient Greek philosophy whose influence went on to have an impact way beyond the bounds of ancient Greece. 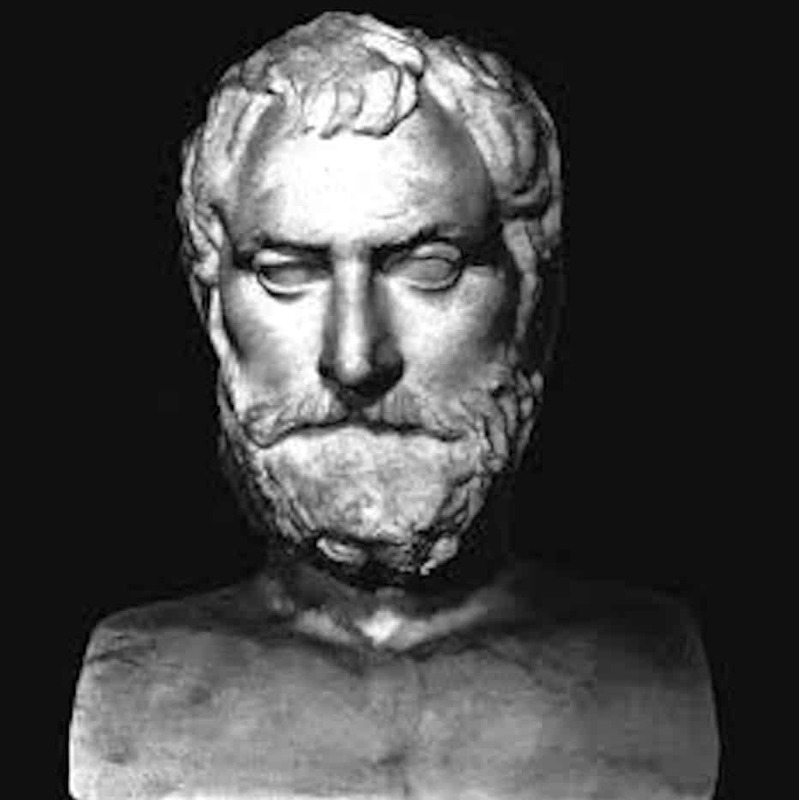 Thales of Miletus gets the top spot on this list for representing a pivotal point in ancient Greek philosophy from which subsequent generations of famous thinkers, theorists, dialectics, meta physicists, and philosophers sprouted. He is hailed among historians as the father of ancient Greek philosophy. The majority of Thales’ ideologies come from Aristotle, who points to Thales as the first person to have investigated basic principles such as the origin of matter. Thales is also said to be the founder of the school of natural philosophy. 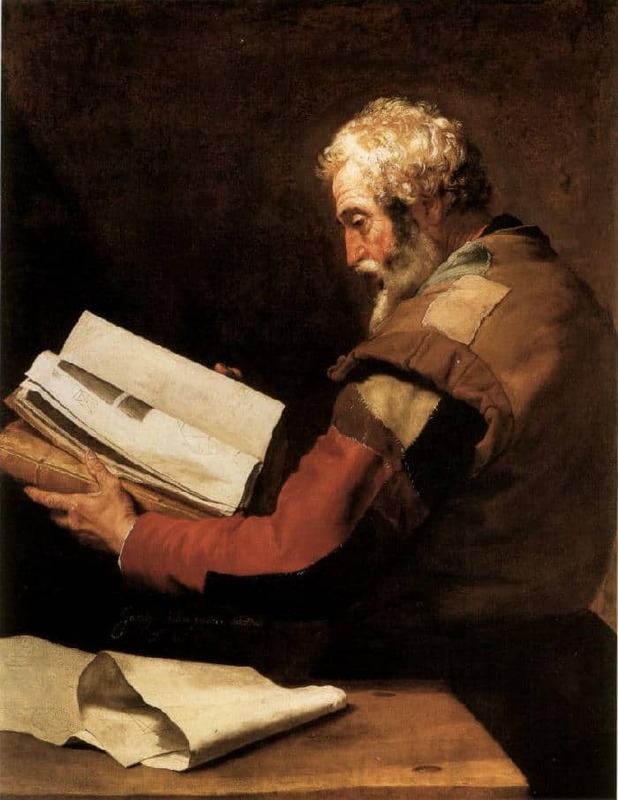 As a philosopher, Thales rarely confined his research to the limited area of contemporary knowledge and was actively engaged in understanding various aspects of knowledge such as philosophy, mathematics, science, and geography. He is also said to have developed a well-defined standard to theorize why changes occur. He proposed water as the basic underlying component of the world. Thales was highly esteemed among ancient Greeks and his hypotheses usually added meaning and breadth to already existing ideas on nature. The emergence of the entire Western philosophical tradition can be traced back to the era of ancient Greek philosophy. The evolution of philosophy and critical thinking in ancient Greece started somewhere around the sixth century BC and arguably played a pivotal role in the subsequent development of the knowledge that we have today. Philosophers practiced varying approaches to their philosophical journey, seeking answers to known paradoxes, and creating countless more on the way. This started with the first attempt by Thales to look at the world from a methodical perspective. The subsequent cohort of critical thinkers went on to diversify this approach into natural science, metaphysics and, eventually, ethical theology – leading to the evolution of philosophy as we know it today. An insightful list introducing me to several Philosophers I didn’t know. Empedocles and Thales are accomplished authors, I’ve discovered from here-and I’m grateful to learn of their achievements. Thank you! You literally gave me the perfect thing for my historical investigation project. I was looking for a prominent philosophers before Socrates, and Voila here is a post with 3 of them.